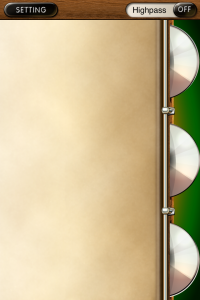 This is a musical instrument inspired by the Brazilian tambourine “pandeiro”. 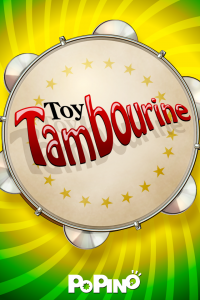 If you want to see your App ToyTambourine posted in priority you could send us a Promo Code! We also organize little Contests with developers who offer their Apps to our visitors, if you are interested, please check out our Contest’s page and let us know. If you have any info on your next updates or new apps in the works, could you let us know. 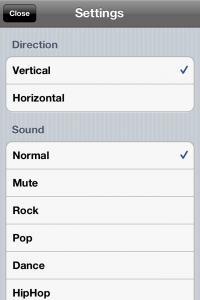 If your next apps possess a large sound bank, could you list them as right now we don’t have the resources to add all the sounds that are currently available to our Post… even with an OCR. Thanks for creating your App!